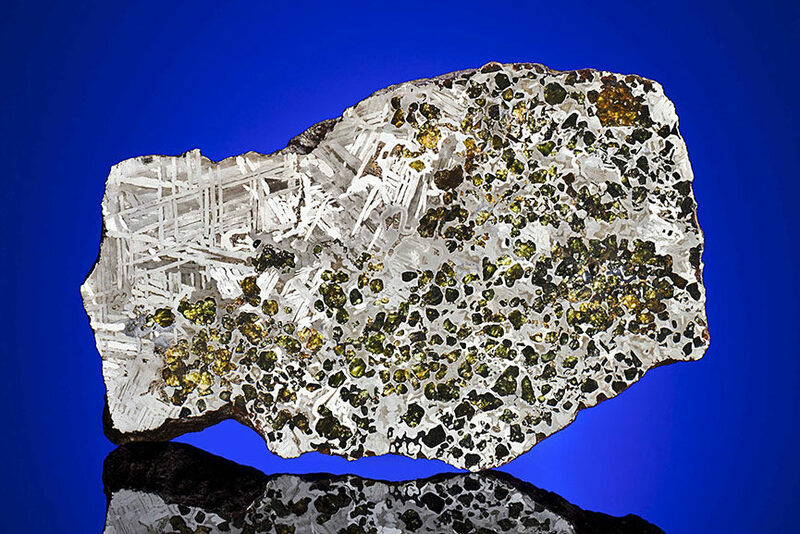 Why Are Rare Meteorites Pursued by Art Collectors? 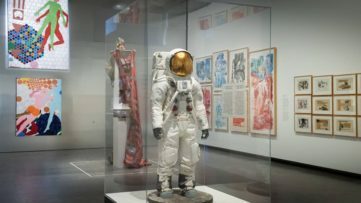 Sometimes, in order to obtain the best new items for their collections, art collectors (especially young ones) are told to shoot for the stars. Or in this case – meteorites. 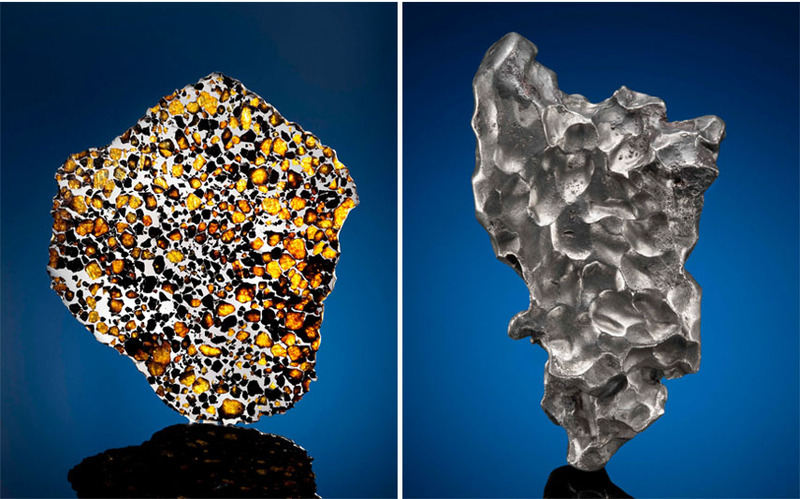 A rising trend on the market as we speak is a type of art from out of this world, quite literally, where rare meteorites are sought after by many high-end collectors. Just in time for Christmas shopping season! It seems as though it is no longer just science museums that acquire space rocks older than Earth itself, as they’re now becoming a regular buy-sell item at auctions too. If you start thinking of rare meteorites as natural pieces of sculpture, the fact come as no surprise, and if you’re thinking of starting your own collection of rare meteorite art, we now just the right place. In April 2016, Christie’s London will host their first catalog sale of rare meteorites art. 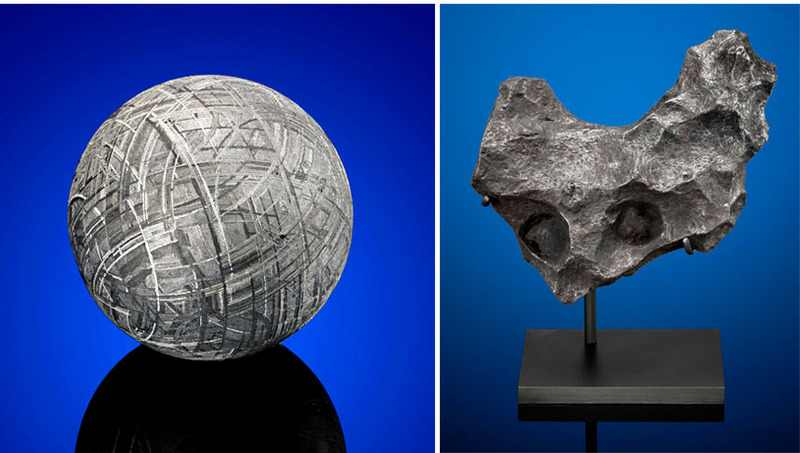 Entitled Travel, Science and Natural History, the auction will feature an array of meteorites whose prices range from $500 to over $100.000. 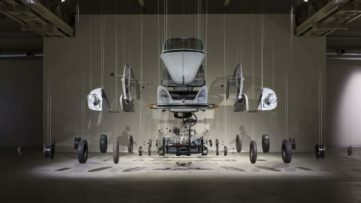 Their value depends on the same parameters as for any other kind of artwork: size, type, condition, provenance and also aesthetics. In case of meteorites, there are also fractures, the location at the time of discovery and whether their fall was a notable one, crystalline structure, translucency etc. Just think: meteorites from Mars or the Moon, which are the most wanted ones and also the most rare, as well as those from comets or asteroids, pass through Earth’s atmosphere and fall on its surface, after millions of years of journey. Once they’re here, they can spend an indefinite amount of time before they’re found, and all these factors can influence the way they end up looking. 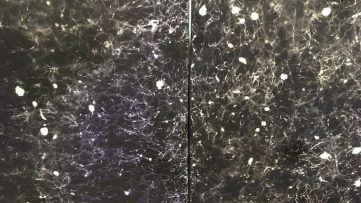 In a way, they are indeed abstract pieces of sculptural art made by space, its cosmic rays and an unimaginable period of time. For a meteorite art collector, the most important thing of all seems to be the appearance of the piece they’re interested in. Experts say that the pieces that have particularly interesting shapes, holes and forms sell better than others, mostly because they remind their buyers of actual contemporary sculptures, made by famous artists like Henry Moore, Jean Arp or Barbara Hepworth. 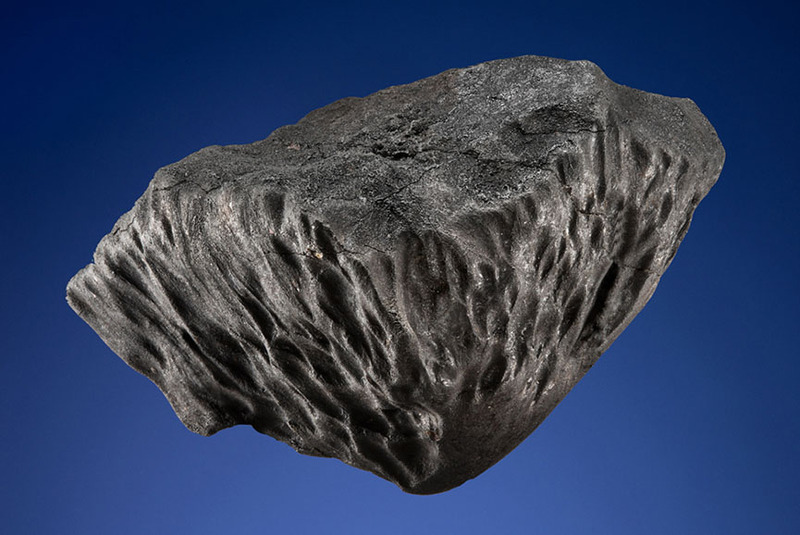 Such characteristics are mostly found in iron meteorites. But if we leave aesthetics aside, an art collector interested in collecting rocks of such kind should have a little bit of scientific knowledge as well – or at least an art advisor who does. For example, Lunar and Mars meteorites have very specific geological, chemical, mineralogical and radiation signatures, for which they’re recognizable. 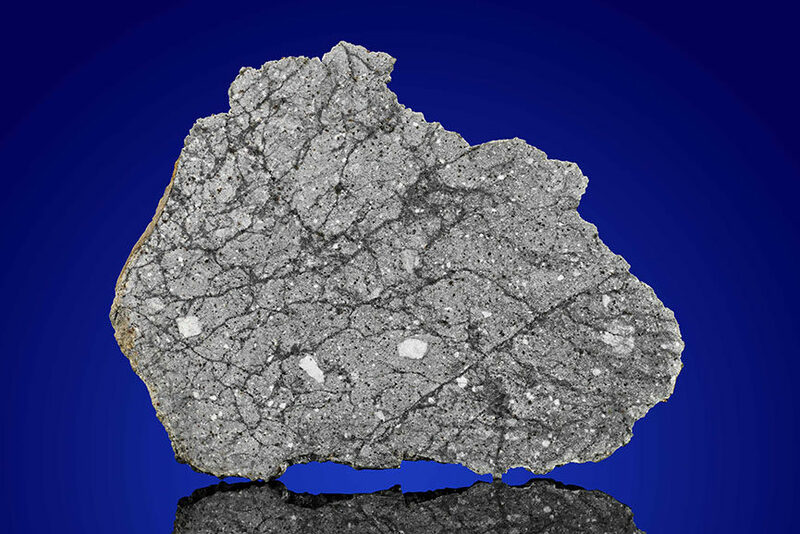 The oldest of meteorites, on the other hand, contain Calcium and Aluminum-rich Inclusions, which means some of them date back more than 4 billion years! That being said, it’s good to get informed first, and some of the ways to start are The International Meteorite Collectors Association and a official journal like Meteoritical Bulletin. Of course, established and respected auction houses like Christie’s and Bonhams are probably your safest bet and best chance of getting a fantastic, otherworldly piece of art. All images are courtesy of Christie’s and are used for illustrative purposes only.